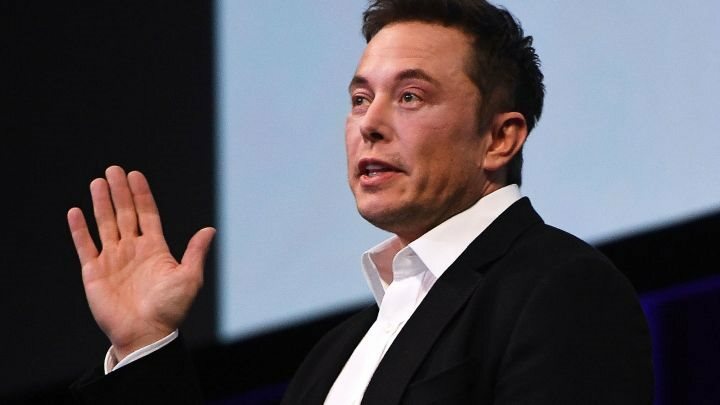 Tesla founder Elon Musk has declared that the company’s cars are “too expensive”, as he announced plans to cut the company’s workforce by a further seven per cent in 2019. In a staff email, Musk said that the “road ahead is very difficult,” as the EV maker battles to produce cars to schedule and to budget. A modest $US311,000 ($500,000) profit for the final quarter of 2018 is only the third profitable quarter for the publically listed company since 2011, and Musk admits that it’s only Tesla’s ability to sell premium-priced versions of cars like its Model S and Model X in the US market that led to the positive result. The company increased its workforce – currently estimated at 45,000 – by 30 per cent early in 2018, as it battled to meet its own lofty production targets for its smallest car, the Model 3. Some nine per cent of that total was shed in June 2018 as Model 3 production stabilised, but Musk puts the latest round of job cuts down to a need to produce cars more cheaply. Despite cutting the smallest battery-equipped versions of its Model S and Model X from its range last week, the cheapest car that the company makes – the mid-range Model 3 with a premium sound and interior package - still costs in excess of $US44,000 ($60,000). The original premise of an entry-level Model 3 is yet to materialise, a point that Musk also acknowledges. “We will need to deliver at least the mid-range Model 3 variant in all markets, as we need to reach more customers who can afford our vehicles. Moreover, we need to continue making progress towards lower-priced variants of Model 3,” he said. The cost of the Model 3 and other models is also under external pressure, thanks to the pending elimination of United States government tax breaks applied to the purchase of electric vehicles. This will add thousands of dollars to the cost of a Model 3, according to Musk. “Tesla will need to make these cuts while increasing the Model 3 production rate and making many manufacturing engineering improvements in the coming months,” he said. “Higher volume and manufacturing design improvements are crucial for Tesla to achieve the economies of scale required to manufacture the standard-range, standard-interior Model 3 at [US]$35k and still be a viable company. The days of Tesla’s dominance in the EV space are also under increasing threat, thanks to the pending emergence of small EVs from Volkswagen and its subsidiaries, and the launch of Model X-rivalling SUVs from Audi and Mercedes-Benz.